Tip of the Day - First thing to do in the morning. Home / Uncategorized / Tip of the Day – First thing to do in the morning. Tip of the Day – First thing to do in the morning. 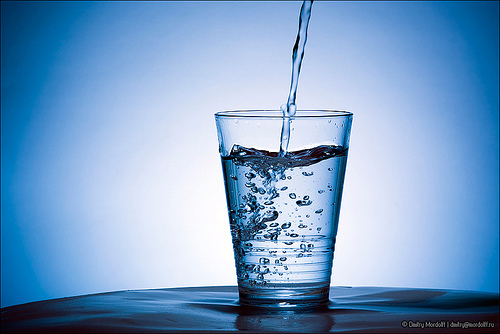 I am sure all of are aware of the abundance amount of benefits that our skin and body gets by drinking water. It is said that we should drink at least 8 glasses of water everyday. Apart from that, it is also advised to drink water the first thing in the morning. My Grand Mother used to store water in copper glass the entire night and have it in the morning. 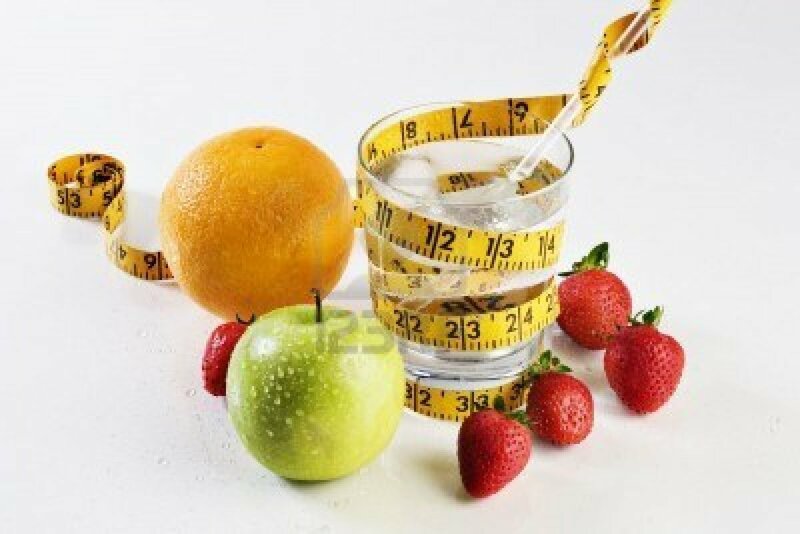 You should drink a glass of water along eat a piece of your favourite fruit. This will make your skin hydrated and the fruit will also help in maintaining its glow and radiance. This routine will also help you to maintain or lose some weight. I start my day with a glass of warm water with an Apple. How do you start yours ? I used to date a biologist – he was horrible, but one thing he was good for, was bio-facts. Apparently you don’t really need eight glasses of water a day – just drink when you’re thirsty and replace salt if you sweat. Makes it easy! I also start every day with a glass of water, my breakfast varies from bread, to yoghurt to cornflakes, I don’t eat the same thing for breakfast every day. Generally I start my day with a low fat fiber cereal and a bit of fruit. Does warm water have more benefits than cool water? Yes, it does. It flushes out the kidneys, prepares the stomach for food by stimulating the glands on its walls, and helps the bowels move regularly and naturally. It also helps in loosing weight.